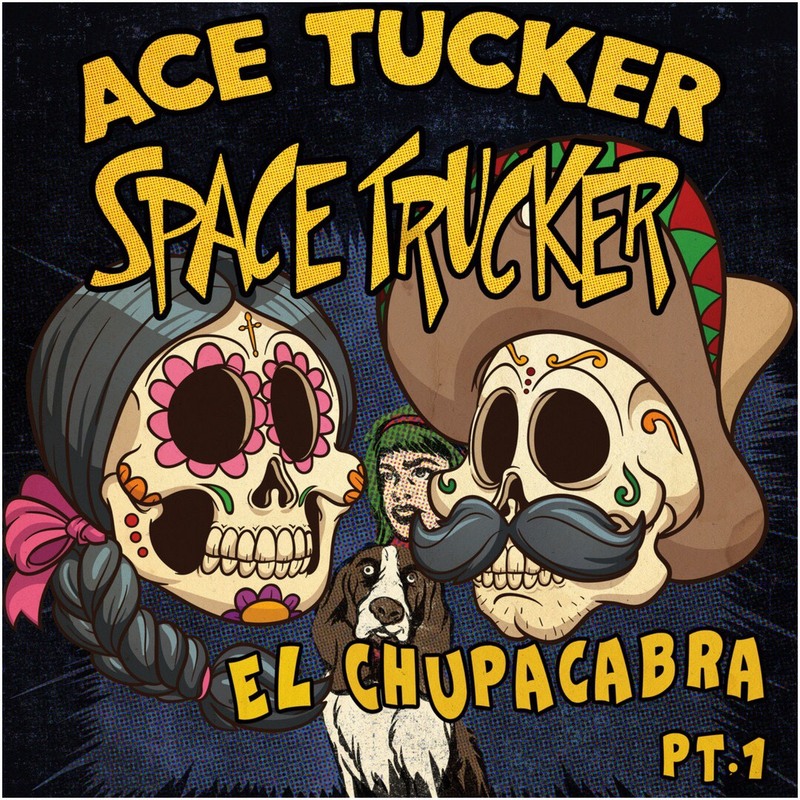 In this amazing episode of Ace Tucker Space Trucker, April Massey and Hank the Basset Hound are on their own! That's right. 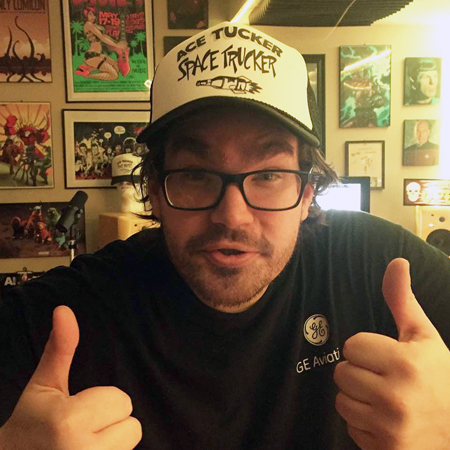 It's a classic April and Hank mess around! When Ace and Ivan disappear it's up to April and Hank to track them down. But their investigation takes an unexpected turn when they seek out the evil and mysterious...CHUPACABRA!